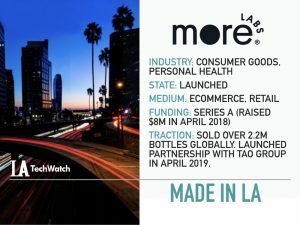 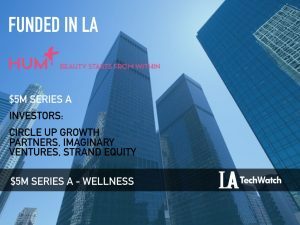 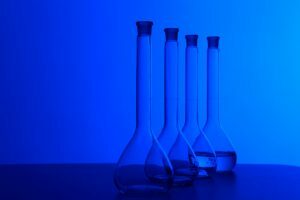 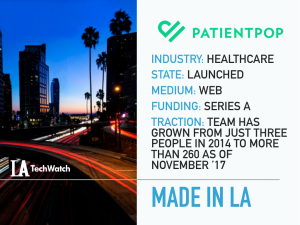 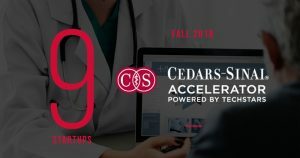 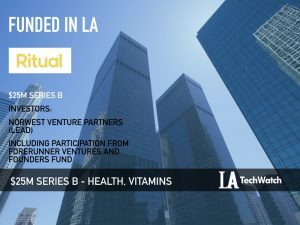 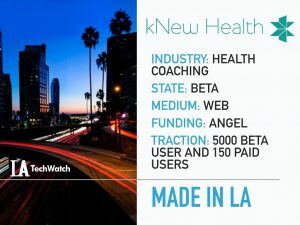 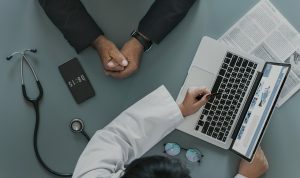 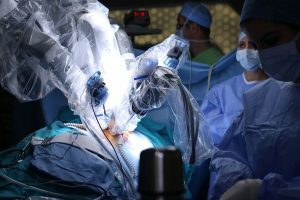 A look at the 9 promising digital health companies graduating out of the Cedars-Sinai Accelerator featuring ALIS Health, Sopris Health, SureConsent, kelaHealth, Relatable, Digital Medical Tech. 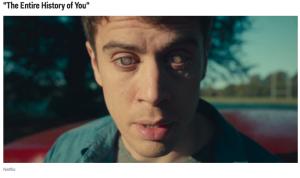 New Brain Computer Interfaces Lead Many To Ask, Is Black Mirror Real? 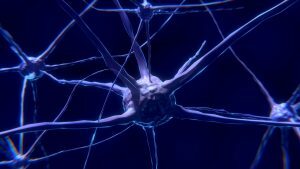 A look at the implications of technology on human behavior.